The Michigan Veterinary Medical Association is one of the most progressive veterinary associations in the country, representing more than 2,300 members. 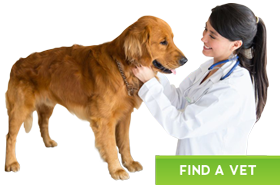 MVMA veterinarians and veterinary staff provide compassionate, state-of-the-art professional care for animals and enhance the health and quality of life of Michigan residents. Are You Ready for the Changes Coming to the Michigan Professional Licensing User System (MiPlus)? Practice Management Discussion Forum This discussion group focuses on practice management issues for veterinary medical professionals. Professional Finance Discussion Forum This discussion group focuses on personal finance tips and tricks for veterinary medical professionals.